Amazon is the latest company to jump on the cheap 4K streamer wagon with the new 4K Fire Stick, following Roku’s $40 Premiere announcement last week. But the biggest question here is should you buy or upgrade to it? At this exact moment, Amazon has three 4K streaming products in its lineup: Fire TV with 4K, Fire TV Stick 4K, and the Fire TV Cube. I say “at this exact moment” because it would appear the writing is on the wall for the 4K Fire TV—Amazon’s listing states there’s a “newer version of Amazon Fire TV,” with a pre-order link to the new 4K Fire TV Stick. While you can still buy the Fire TV 4K, that’s pretty telling. Still, you can currently buy it—and you may very well be considering it—so we’re going to talk about it within the context of whether its still worth looking at. But there’s also the current-generation Fire TV Stick, which is still available. That doesn’t appear to be changing any time soon either, because there’s nothing on the listing page that directs you to the new 4K Fire Stick. Very interesting indeed. But here’s the thing you should know about that particular Fire TV Stick: don’t buy it. Seriously, there’s no reason to even consider it at this point—it’s only $10 cheaper than the new 4K Fire Stick ($40 vs $50), and the new one even comes with an updated version of the Alexa voice remote. If you’re going to buy a Fire TV Stick, buy the new one. Plain and simple. Speaking of the new Alexa Voice Remote, it’s worth taking a second to talk about what’s new in that, since it’s one of the primary selling points of the 4K Stick (and the Cube). 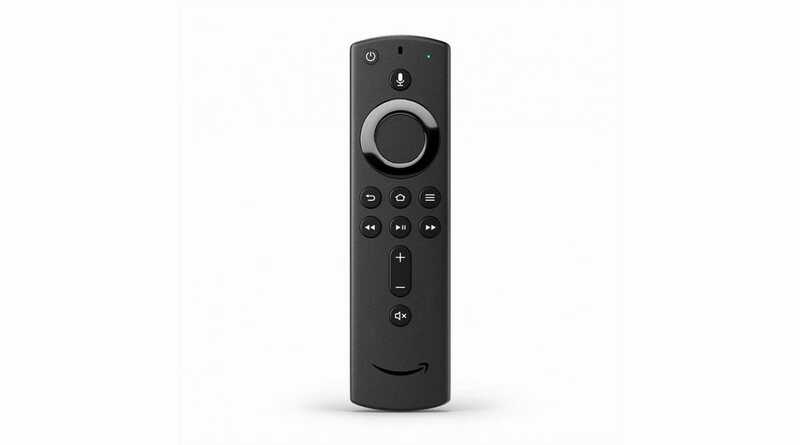 This is more or less an expansion of the current Voice Remote, but this time around it features dedicated power, volume, and mute buttons—that’s honestly a bigger deal than it sounds like—and provides a lot of value to a Fire TV setup. 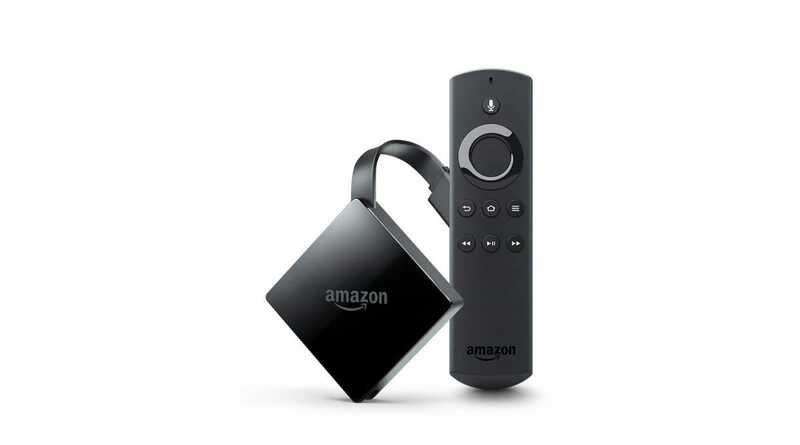 This is the newest member of the Fire TV family and is a massive upgrade to the current Fire TV Stick. It has a faster processor, better GPU, Bluetooth 5.0 (vs 4.1 on the current Stick), and comes with the improved Alexa Voice Remote. And of course, it does 4K, where the previous model topped out at 1080p. Like I said earlier, if you’re buying a new Fire TV Stick, don’t buy the older model. Just get this one. You can also save $10 on a pair of them with the promo code TWOPACK during checkout. 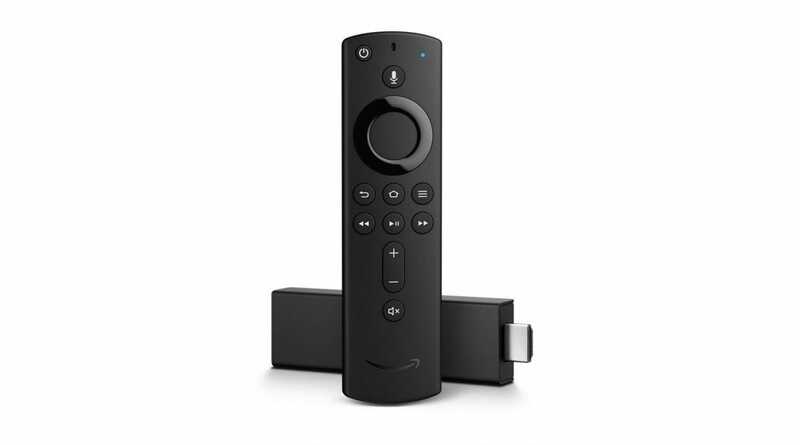 The current model Fire TV is still available for sale, though a quick spec comparison shows why the page suggests buying the new Fire TV Stick 4K instead—the new Stick has a faster processor, improved Bluetooth connectivity (5.0 vs. 4.2), and an improved GPU. It also ships with the new Alexa Voice Remote ($30 on its own), again making this a no-brainer—why spend more to get less? The Fire TV 4K is still $70, while the 4K Stick is only $50. Here’s where the comparison gets a little more interesting, because honestly, the Cube is the only device on the list that really holds a candle to the new Fire TV Stick. It’s also more than double the cost. But there’s also a reason for that: the Cube is basically an Echo and Fire TV 4K in one package. It has a built-in speaker with voice control, double the storage (16GB vs. 8GB), and an ethernet port. It also comes with the new Alexa Voice Remote, so that’s an added bonus. So, Should You Buy or Upgrade to the New Fire TV Stick? There’s the million dollar question (okay, I guess it’s more like a $50 question). Should you buy the new Fire TV Stick? Probably. If you’re in the market for a new streaming device, want 4K, and are already invested in Amazon’s ecosystem, then hell yeah—buy the new 4K Fire Stick. It’s a killer deal. If you already have a current-generation Fire TV, then it’s probably not as compelling. The Stick 4K does offer the new Alexa Voice Remote, but you could save $20 and just buy the new remote by itself—it’ll work just fine with your current Fire TV. If you have an older Fire TV Stick or previous generation Fire TV and feel like it’s time to upgrade, buy the new Fire TV Stick. It’s worth it. That’s more or less the answer across the board: just buy the new 4K Fire Stick. Also, you can save yourself $20 if you trade in your old device. That’s pretty cool. The exception here is if you’re looking to buy into the Amazon ecosystem. You want a 4K streamer, you’re ready to up your smarthome game and need an Echo, etc. If that’s the case, you may want to look at the Fire TV Cube. The same also can be said if you’re already in Amazon’s ecosystem and want to add a 4K streamer and Echo to your living room—the Cube is a good choice. 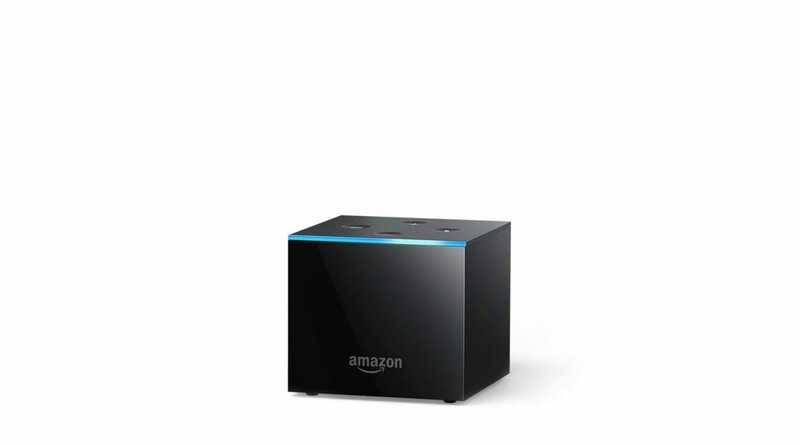 Since the Cube is essentially a 4K Fire TV combined with an Echo, it’s a way to save a bit of money compared to buying an Echo and Fire TV separately. To buy a new 4K Stick and Echo would set you back $150, while the Cube is only $120 on its own. So in the case you want both, it’s a compelling (and smart) choice. The new 4K Fire Stick is available for pre-order now and will ship on October 31st. Since the Fire TV Cube is getting a small refresh with the new Voice Remote, it’s also available for pre-order with release on October 31st. 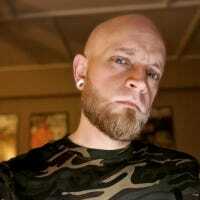 If you just want the new Voice Remote, guess what? You can pre-order it. It’ll be out on, you guessed it, October 31st.